It’s nice when I’m reminded in small but important (to me) ways that I’m a published author. 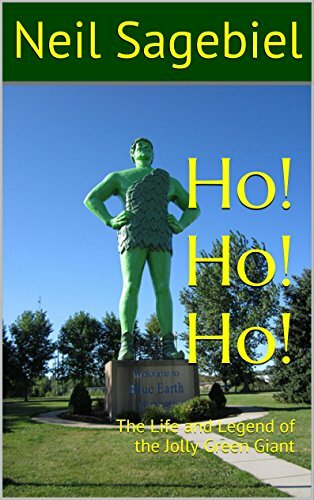 Not long ago I was contacted by Contemporary Authors, an annual directory (print and online) that lists information about 120,000 writers in all genres. I was informed that I’ll be listed in a future edition. In addition to checking my listing, they asked me a few questions. Q. What first got you interested in writing? A. I liked books growing up. I admired writers and authors, and wanted to be one from a young age but spent a lot of years thinking it was not a viable career option. Q. Who or what particularly influences your work? A. As an author, I like nonfiction, history, biography, a good sports story. A few of my favorite authors are Laura Hillenbrand, Rick Bragg and Roland Lazenby. Q. Describe your writing process. A. I do my best writing in the morning, spending a half day or so making progress on a manuscript. I try to write a clean, high-quality first draft to cut down on rewriting. My editing process is largely focused on trimming. Q. What is the most surprising thing you have learned as a writer? A. That I was able to navigate all the steps needed to be published by a major publisher. Q. Which of your books is your favorite and why? A. 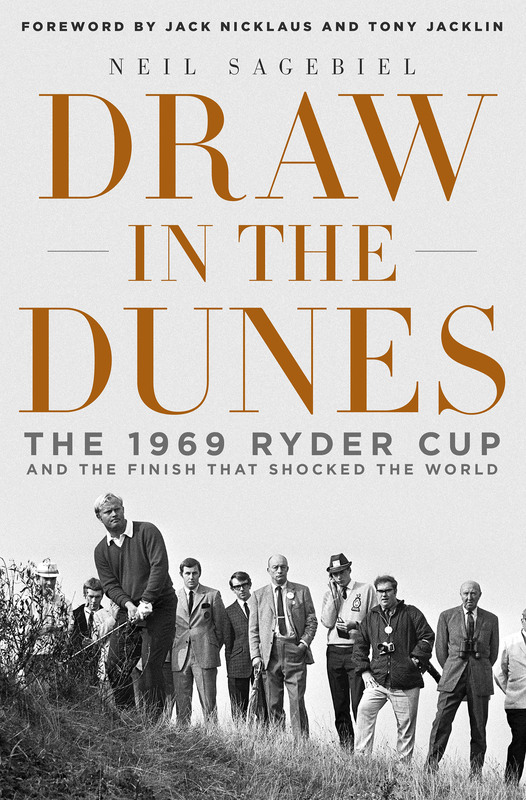 Only one is published–THE LONGEST SHOT–but another one is on the way, due out from St. Martin’s Press in September 2014 to coincide with the Ryder Cup. Like children, I love them equally. Q. What kind of effect do you hope your books will have? A. I’m more than satisfied when readers say it was a good story that was well told.